Austin, TX. 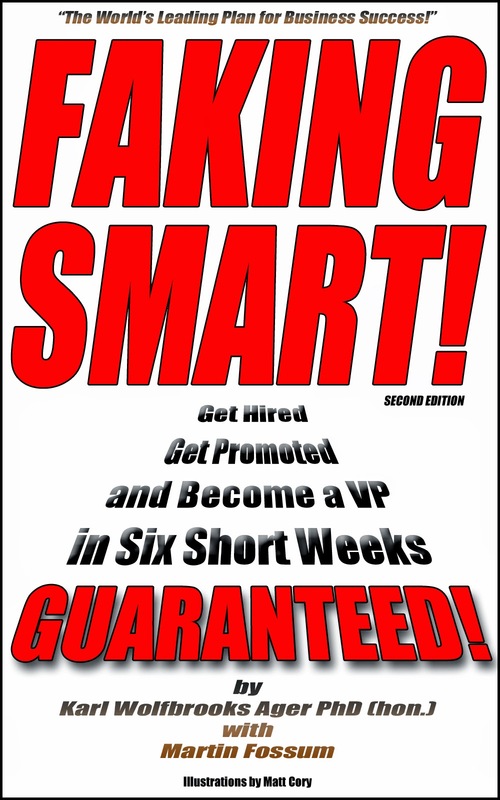 - In a surprising and unconfirmed move today, the FSRI (Faking Smart! Research Institute) announced that is has made an offer to the board of directors of Southwest Airlines today to purchase the floundering airline. "We don't know anything about it," said Southwest Airline baggage handler, Toby Carmichael, during a cigarette break outside the baggage claim terminal. "If that happens, well, I don't know what I'll do. I guess I'll just have to see what goes down." The FSRI has been threatening to buy a large stake in a major airline now for some years. According to executives familiar with the process, however, plans have, until now, been scuttled due to a lost suitcase on a 2008 US Air flight from New Jersey to Phoenix carrying vital FSRI corporate take-over documents. 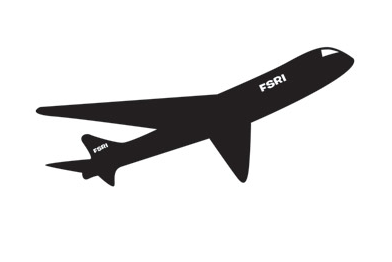 Even though US Air officials state that they are still tracking down the lost baggage, the FSRI has decided to continue with its plans to take over a corporation. How about Sushi for lunch? "Please don't bother me. I lost two accounts today." "I don't eat it daily. When I do eat it, it's fine."